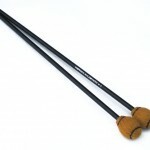 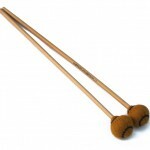 Similar to the V4 Mallets but the more flexible Rattan handle will give you more dynamics. 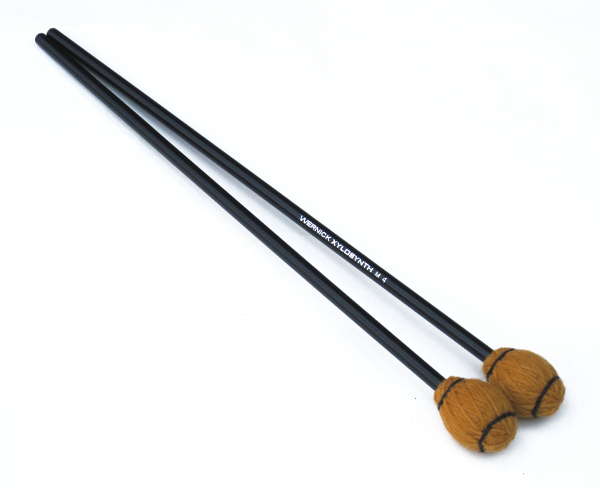 Soft Vibraphone style head with rubber core gives a better feel (quieter and with more bounce) to a traditional wooden core Vibe mallet when striking Xylosynth bars. 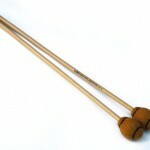 Great for 4 mallet playing as they are slightly heavier than the M4 Marimba style mallet. 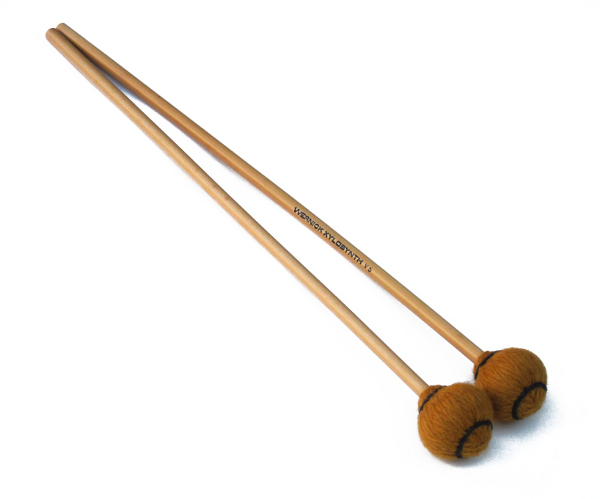 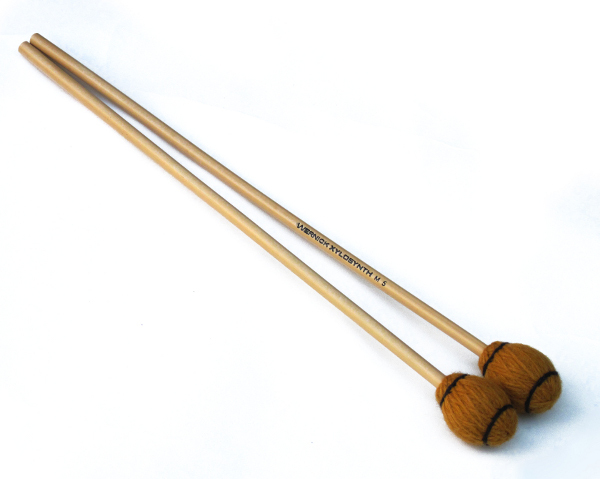 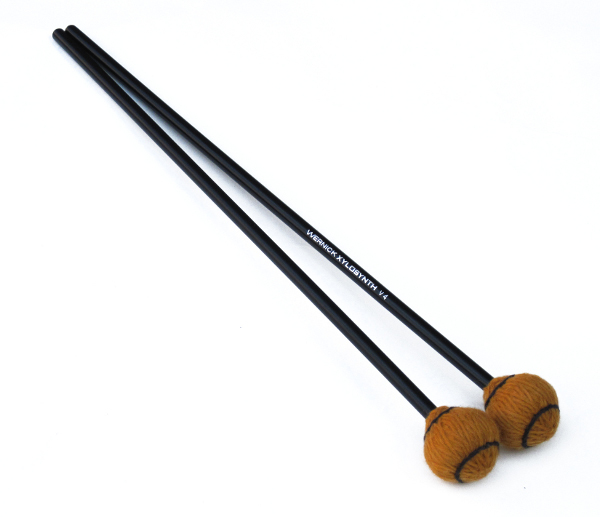 Soft Marimba style mallets with smaller heads than the M2 style. 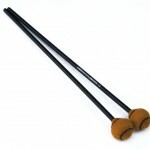 Great for 2 mallet playing as being lighter you can play quicker and being smaller you can play more accurately. 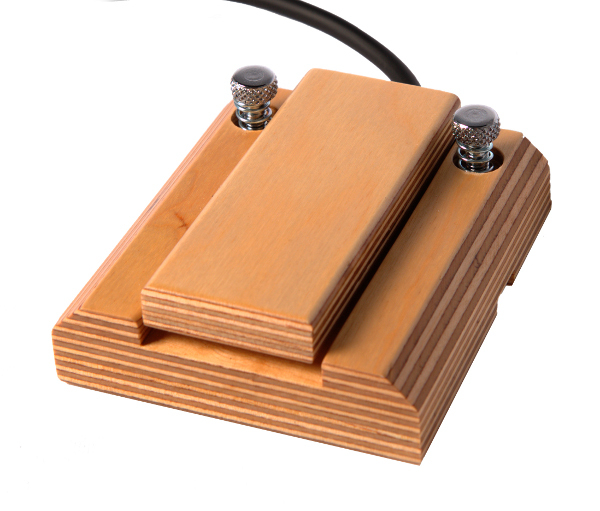 Single width foot pedal. 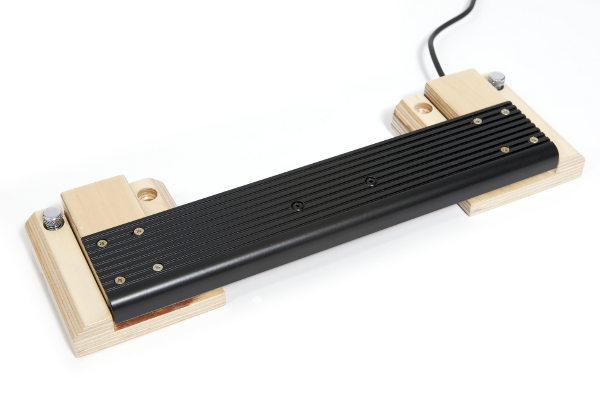 Hand made with retractable spring loaded spikes to help anchor to the floor while playing. 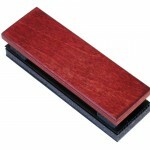 Coated in a two pack polyurethane lacquer for a durable finish. 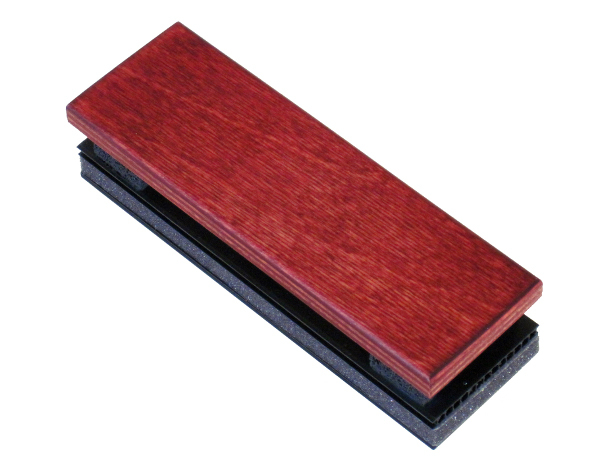 Can be used for any of the Xylosynth functions including sustain. 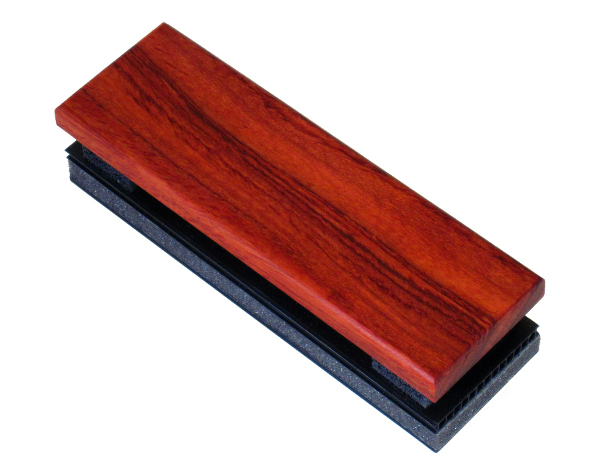 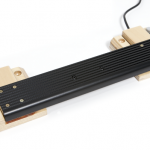 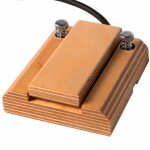 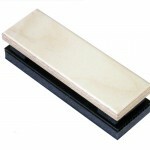 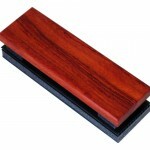 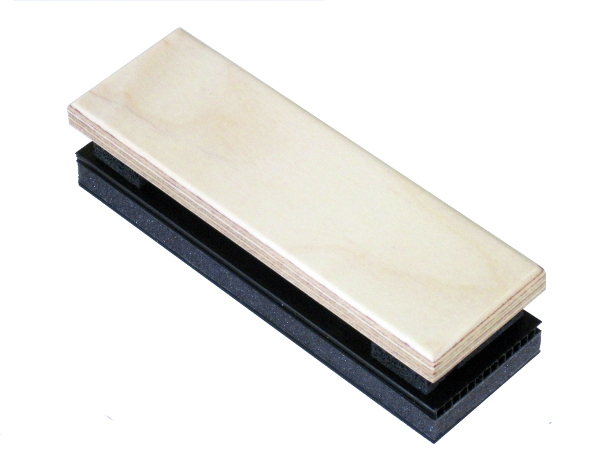 Full width foot pedal, 14″ (35cm) long and easy to find on the floor – ideal for sustain. 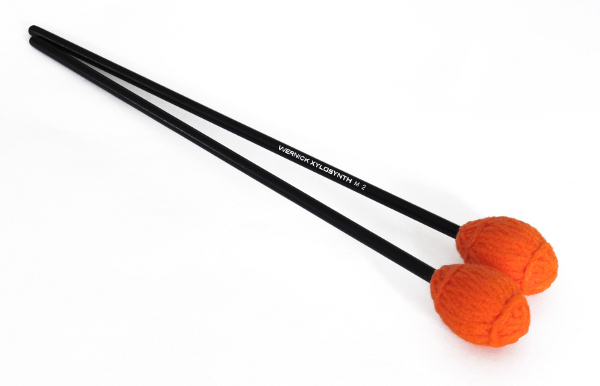 Hand made with retractable spring loaded spikes to help anchor to the floor whilst playing.